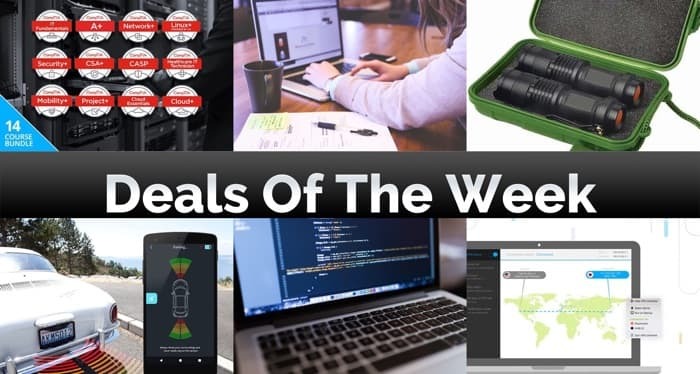 There have been some awesome deals in the Geeky Gadgets Deals store this weeks so it is time for our weekly roundup of the most popular deals. 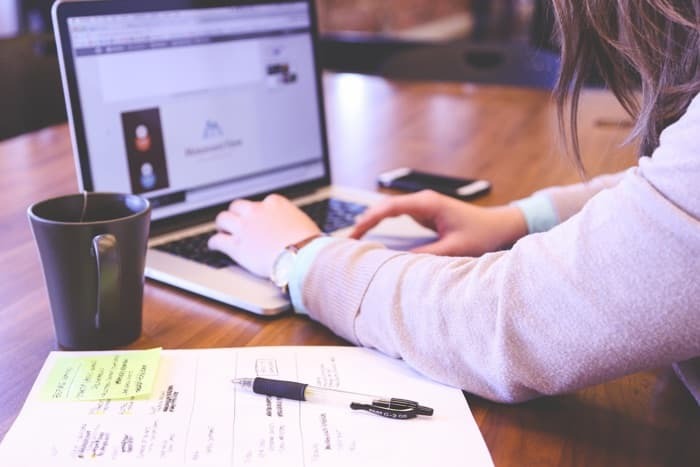 Some of this weeks popular deals have included the CompTIA Training and the pay what you want white hat hacker bundle. 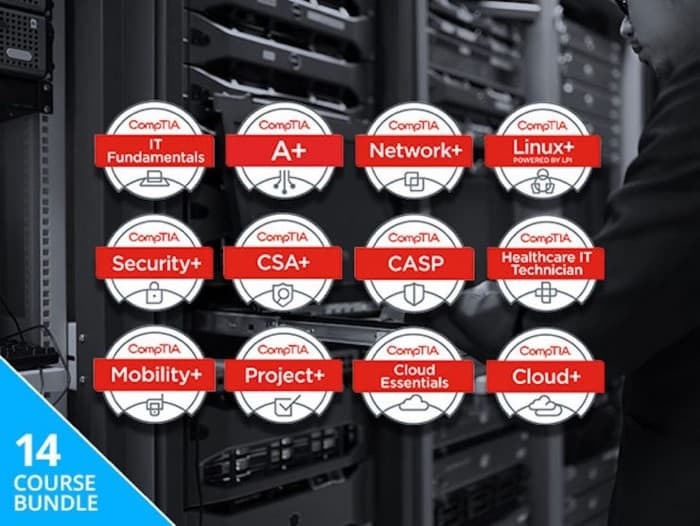 The Complete 2018 CompTIA Certification Training Bundle is available in our deals store for just $59, it normally retails for $4,297. You decide exactly how much you want to pay for the Ultimate White Hat Hacker 2018 Bundle in the Geeky Gadgets Deals store. 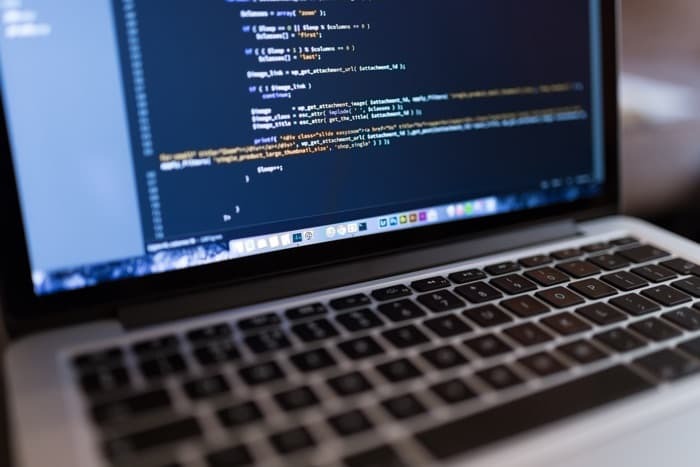 You can find out more details about the Ultimate White Hat Hacker 2018 Bundle over at our deals store at the link below. The FenSens Smart License Plate Frame is available in our deals store for $119.99 it normally retails for $149.99. Jealous of your friend’s fancy parking sensor in her new car? Don’t worry, they got played because adding an extra pair of eyes to your car is significantly cheaper than a new car. Just get a FenSens. 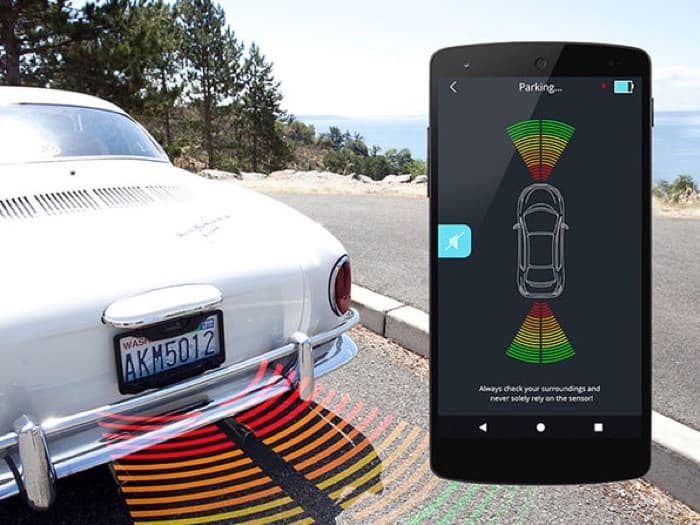 This license plate-based smart wireless parking sensor installs on any car and alerts you when you’re getting too close to objects so you know when to stop. 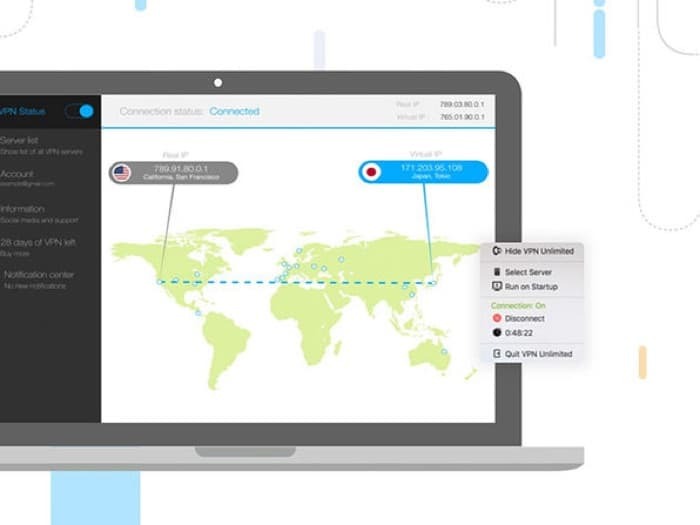 The easy-to-use app launches instantly even if your phone is in your pocket so you’ll always have that added sense of security. 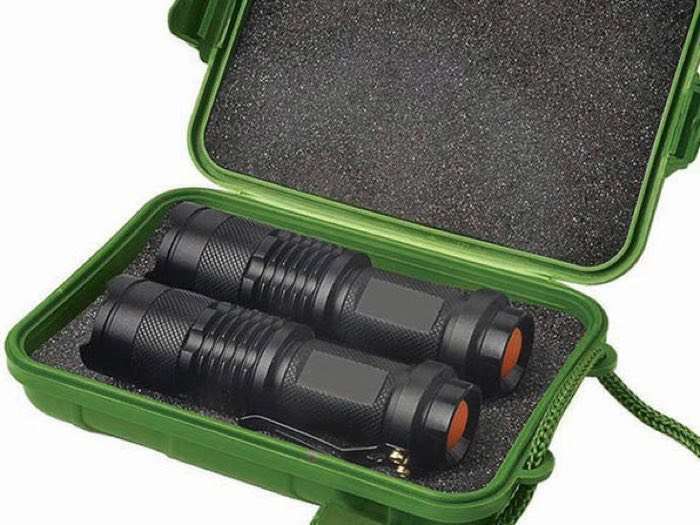 The UltraBright 500-Lumen Tactical Military Flashlight is available in our deals store for $20, that is a saving of 82% off the normal price.